Great progress on the baseboards Di.... thats a good shift in the clubrooms building them last weekend! The second and final board is now in place along with a controller shelf. Track laying will commence during the week ahead. Test laying for the new version of Toothill is progressing steadily. Thanks to Kato Unitrack I can easily test lay my track before fixing down and wiring up. 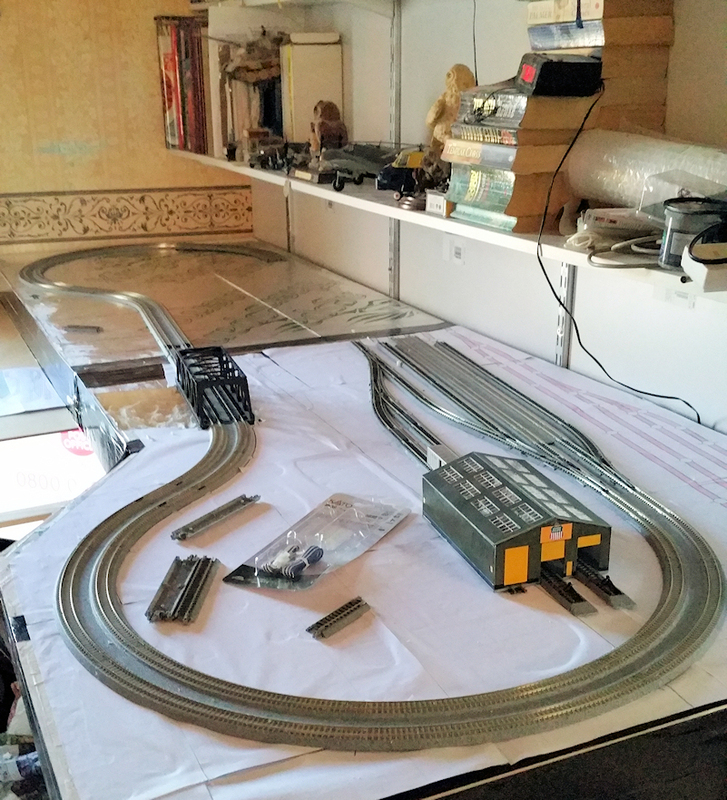 So far everything seems to fit as planed with anyrail without any alterations being required. I like the sweeping curves going into the girder bridge. 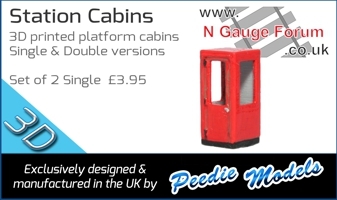 That should allow some good photos of trains in the future. I can never help thinking that Kato track looks a bit like a Scalextric track untilit’s bedded in. 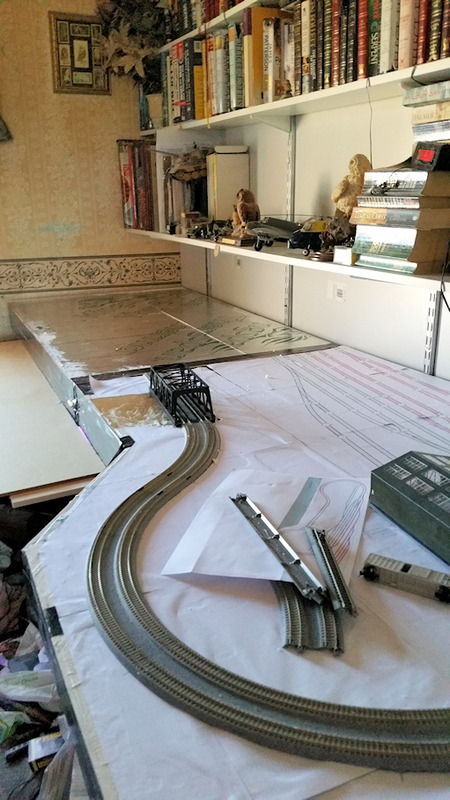 All the track for Toothill MK2 has now been test laid, the next step is to decide where I want my section breaks (for future automation) and fix the track down with the required wiring fitted. Toothill now has some life/movement, it shows the advantages of Kato's plug and play nature. great video Di, good to see signs of life a jaunty wee tune too! I must stop P*****G, oops!! 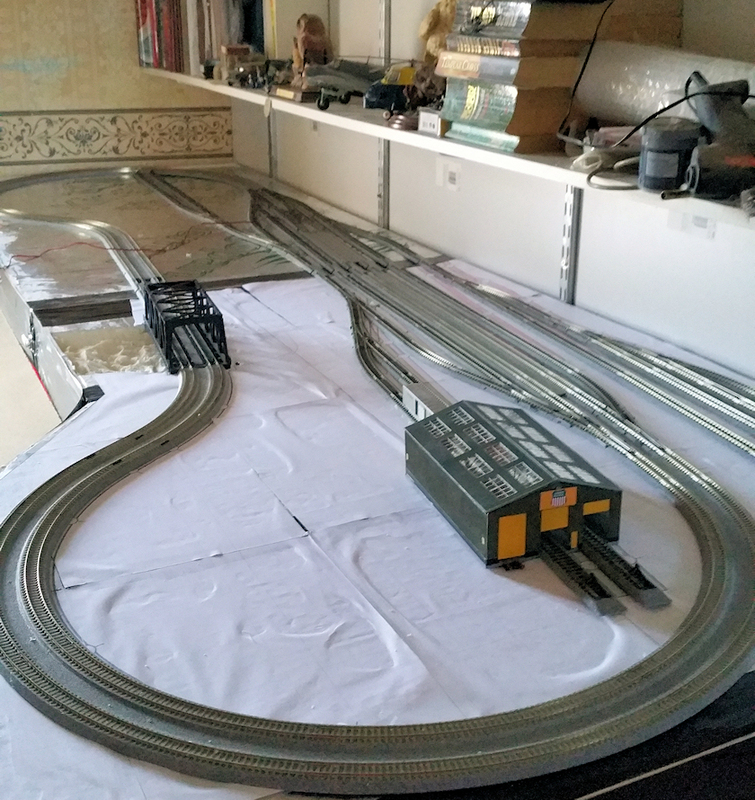 I mean Testing and get on with wiring the points/switches and the rest of the track feeds and neatening up what has already been done. I have decided I hate doing wiring even if Kato makes it easy, it is still boring, a lot of work for very little visible gain. It has to be done and of course as I am future proofing Toothill Mk2 by wiring it ready for automation I have added a lot of extra work. I agree with you there Di. Wiring drives me nuts. A lot of people hate ballasting but I find it quite soothing and therapeutic. Each to his own. The nice man from Yodel knocked on my door with the perfect excuse to stop wiring, a package from the USA containing a EMD DD40AX Centennial a 10" long monster which I had to test.